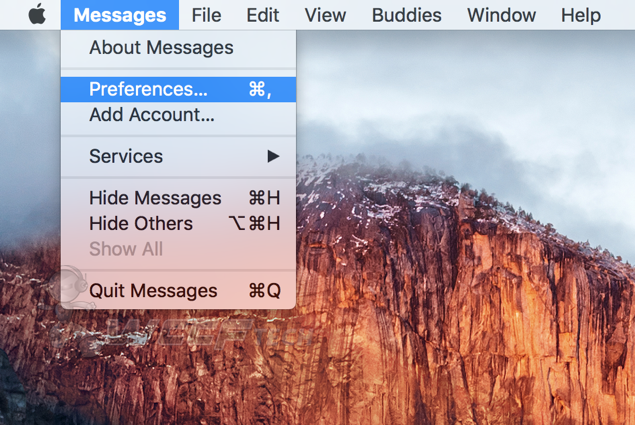 Here’s how to disable or enable iMessage ‘read receipts’ on iPhone, iPad or Mac OS X.
iMessage is extremely powerful in what it is capable of doing, allowing iOS or Mac users to send free messages among themselves with absolute ease. While iMessage does cover the basic ‘IM’ features, it also brings power to the table in terms of value addition, such as allowing to send ‘read receipts’ so that the sending party knows that their message has been read. All is well and good until you start to realize that ‘read receipts’ can actually poke a hole in your privacy by revealing to the other user that you have read their message but haven’t replied back. A situation you don’t want to be in at any cost. 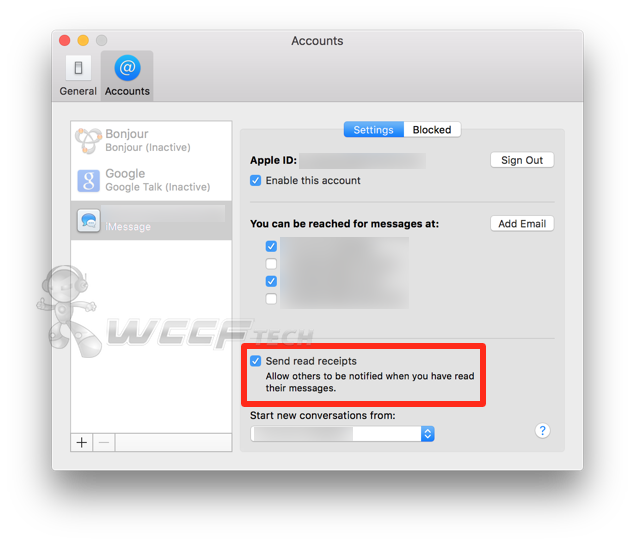 So, in order to save yourself from some embarrassment, or trouble, here’s a complete tutorial on how to disable or enable iMessage read receipts on both iOS or Mac OS X. Assuming that you have iMessage enabled in the first place, follow the steps outlined below. 1. Launch the Settings app from your home screen. 3. Here you’ll confront a bunch of different options. Look for the one that says ‘Send Read Receipts.’ Simply tap on it to disable or enable. Just like on iOS, make sure that you have iMessage enabled in the first place. If yes, then follow the steps outlined below. 1. Launch the ‘Messages’ app. 3. A new window will now open up. Click on ‘Accounts’ at the top. 4. Here you will see an option labelled ‘Send read receipts.’ Simply click on it to enable or disable. And that’s how it’s done. Simple wasn’t it? Read receipts are a great way to give visual acknowledgement to the sender that their message has been read. But at times, read receipts can become a nuisance as it reveals that your message has been read and hasn’t been replied to. If you want to escape such a situation, then we highly recommend that you turn the feature off. We’ll even go on a limb to say that you should keep it off at all times, because, why not? If you found the above guide useful, then do not forget to drop us a comment in the section below. 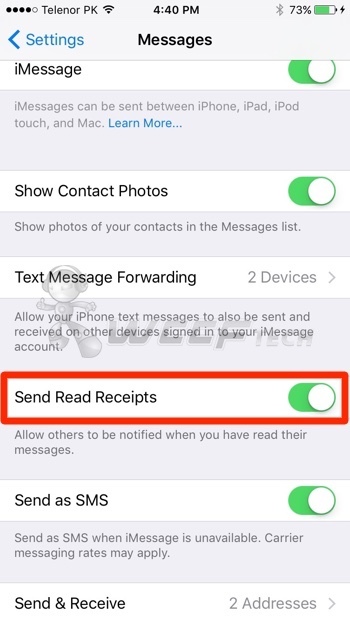 And also let us know whether or not you use read receipts with iMessage.